Need some BTS lunch inspiration? 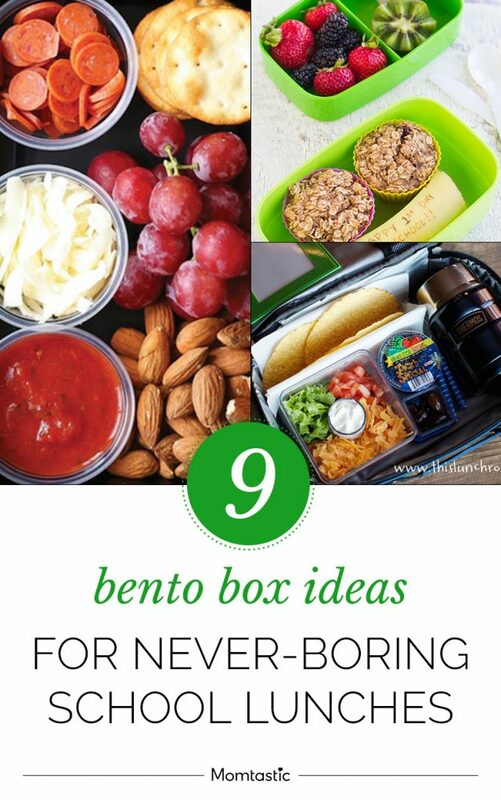 Try these bento box ideas. Bento boxes are reusable portioned containers that keep your food separated. The word “bento” comes from Japan and it simply means lunch box. Typical bento box recipes include a variety of food groups, in different flavors and colours — think a few blueberries, some chocolate chips, a handful of whole grain crackers, cottage cheese, and some cherry tomatoes. And since you are putting a little bit of everything in there, it’s fun to eat and it usually ends up being a well-balanced meal. And in my book (or..box), that’s a big win for a kid’s lunch.